Broomfield is a small town next to Denver, but despite the size, the town has made its name thanks to the many impressive restaurants around here. Whether you are a tourist or a local, the best Broomfield restaurants will make you want to come back to try out something else, if not the exact dish you had. To help you with the decision-making, this article has a list of 6 best restaurants Bloomfield has that are worth your attention. If you are looking for great organic that is made from scratch food, the Early Bird Restaurant offers just this. The owners of the place, who are also the chefs, Daniel and Kristen Cofrades, have created a great spot where you can grab a brunch and even try a supper waffle that combines the breakfast waffle with a tasty and spicy toppings, however, the menu changes with seasons in order to take advantage of the freshest ingredients the market has to offer. If you are craving for delicious and carefully made pizzas, Infinitus PIE is the place you should be headed right away. A family-owned restaurant, the passion that you’ll encounter here with respect to pizzas will keep you craving for more. There are inventive recipes available, but customers are also allowed to customize. Other than serving the Broomfield community with the best pizzas, Infinitus PIE also holds a monthly fundraiser known as iPIE 10 Day that sees 31.4% of the proceeds given back to the community through charity. You can also drop tips while in the restaurant, which will be directed to scholarships for local students. If you want some of the best Indian foods in Broomfield, Zaika is the best place to be. The name Zaika is Indian for taste and the restaurant doesn’t disappoint on this front. The owner of the restaurant, Bobby, was previously at Azitra, another Indian restaurant that he co-owned, to start his own. Here, you will find a variety of dishes with Indian origin and full of fresh vegetables, meats as well as wonderful spices. All these have gotten many raving about Zaika as one of the best Broomfield restaurants, with some recommending the Kauli Manchurian as a must try. Whether it’s a brunch, lunch or even dinner, the tucked-away Kachina Southwestern Grill offers a fantastic spot for a spicy meal in a great weather and on a beautiful patio. There’s a fireplace for you, in case you are feeling a little cold during the evenings. If you can make it through the day, you should try the bottomless mimosas, but if not, the brunch hours should also be great to grab the chorizo Benedict. There are also classics Southwestern dishes such as chipotle shrimp and waffles or the Colorado bison empanada. Kachina Grill also holds happy hours from 2 PM to 6 PM where prices on drinks, tacos, appetizers and a bunch of other entrees are discounted. 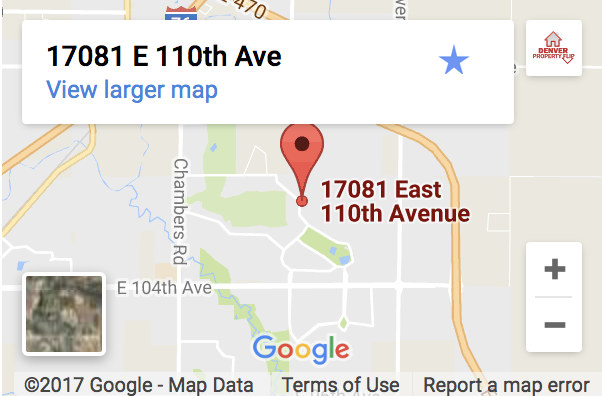 If you are looking for the best Broomfield restaurant or even the greater Denver area where you can enjoy the best-tasting pho, the Pho Duy restaurant is worth a try. Everyone who has been here can testify how good the pho here is, which includes a combination of flavors of meat, spiced broth and vegetables. The good thing with Pho Duy is that there is more on the menu, including mi Quang (yellow-dyed noodles with turmeric powder and can be served with any of shrimp, quail eggs, pork and banana blossoms. The prices here are also very reasonable and you’ll also love the service. If you are looking for the best Broomfield restaurants where you can also grab a drink or two, the Burns Pub & Restaurant is a great local spot. This one is an authentic British pub that boasts a variety of Scotch and classic pub foods like fish and chips, shepherd’s pie, bangers and mash, among many others. Make sure you don’t leave the Burns Pub without checking out their dessert menu. 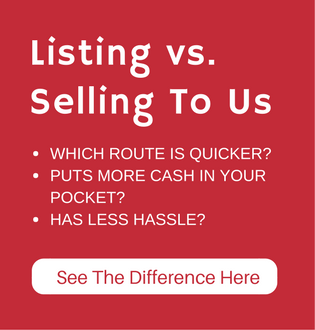 While these spots can also be great for anyone who’s looking for a cool place to get answers to the question how can I sell my house fast in Broomfield, you don’t have to think about it. 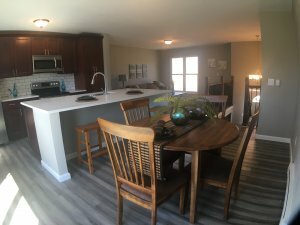 Instead, call Denver Property Flip on (720) 370-9595 and we can make a deal. As a real estate investor, we buy houses for cash in Broomfield, ensuring that you get your money after just 5 days. Call us now and we can get started right away.